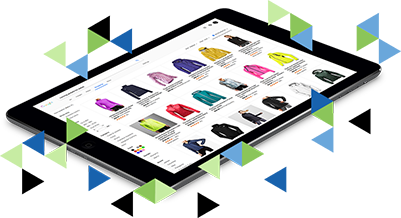 Many new London businesses and in particular E commerce focus on creating a well designed website that provides the ultimate brand experience once someone gets to their site. Unfortunately, they fail to incorporate search engine optimisations best practices in the new design. Typical Results: A fancy looking site that no one will see. Don’t limit your ability to be found in organic search results. After we on-board every client, we review the website to ensure it aligns with industry-accepted best practices for search engine visibility and coherence. Most importantly, we ensure that user experience is optimised. Our Results: You get the best of both worlds—a nice looking site that will be able to drive organic search traffic. Whether you’re planning, building, revamping or marketing your website or online presence in London, TR8 Media’s Search Engine Optimisation (SEO) & consultancy service offers you the benefit of our unique digital marketing expertise and search engine optimisation knowledge at your fingertips. Our behind-the-scenes London based SEO consultancy is part of the backbone of some very important sites, ensuring they get maximum search engine coverage, and those all-important high conversion rates. 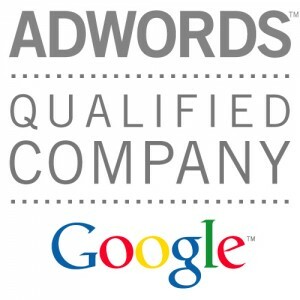 We offer an original mix of technical excellence and online marketing expertise. 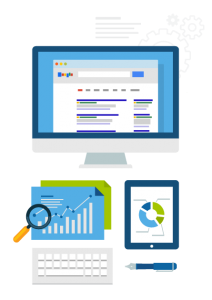 We understand that your website needs to be made a certain way, so we’re happy to work around any technical or brand issues you may face and offer the very best of SEO consultancy services to London businesses. The perfect starter package for targeting local keyword phrases and getting your brand noticed. Expand your opportunity by targeting more local and national keywords. Expand your service & product reach locally, nationally and internationally with our optimised premium package.